For anyone who wants to start a business, writing a business plan is the first step. Not only does it help you focus your goals and plan a business, it is often necessary when getting startup money. For many, writing a business plan can seem intimidating; however, with knowledge of the proper steps anyone can write a business plan. 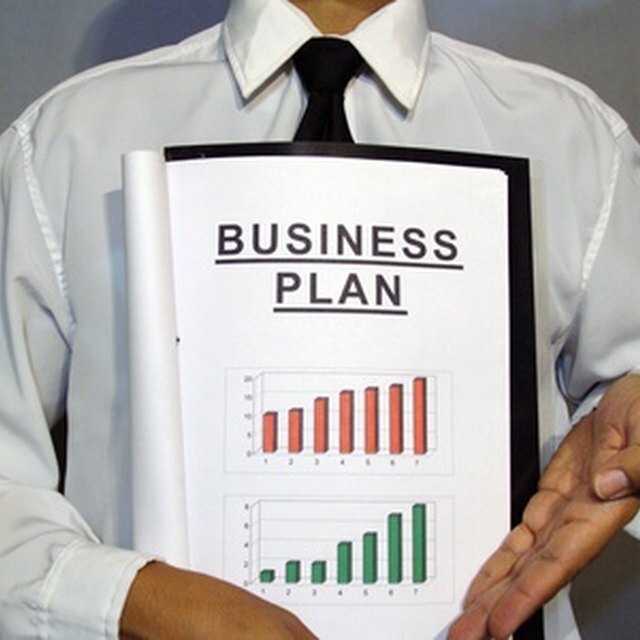 While there is no particular formula to write a business plan there are certain aspects that should be included. Write a mission statement. A mission statement is a short statement that explains the purpose of the business, and it's usually less than 200 words. Write an executive summary using your mission statement. An executive summary is a short summary of your business. The mission statement is the cornerstone of the executive summary. Analyze the market. Find out who your business's competition is and what need your company will exist to fill. Create a report, called a market analysis, based on your findings. Write a company description. The company description will provide an overview of the business by examining in further detail the purpose of the business, including what product or service will be provided and what need will be filled. Explain in detail what service or product your business will provide. Explain how the company will be structured. This should focus on the management structure, the number of employees and the role each employee will fill. Explain your marketing strategy. This section should go into detail about how you plan to market your business. What avenues will you use to reach your target audience? How much do you plan to spend on marketing? There are plenty of free marketing campaigns, but they can also take paid employees to carry them out. Create a funding request. Specify how much you need and identify sources. Predict financial data for the next five years. Your predictions should be based on market research and should include balance sheets, supply list and income projections. Include monthly predictions for the first year and quarterly predictions for the next four.